Fans of the 2003 cult classic The Room – widely labelled as “the best worst film ever made” – will be glad to hear that its director and star Tommy Wiseau is back (again), and more bizarre than ever. Oh hi Shark. The trailer for Wiseau’s new film is as surreal as we’d expect. As the title suggests, Big Shark is about, well, big sharks. The big sharks in question arrive in New Orleans, set to cause destruction, and it becomes the mission of Wiseau and his fellow firefighters to save the city. Think The Meg meets Sharknado. His best friend and The Room collaborator Greg Sestero co-stars too. The trailer starts with Wiseau and his co-stars sitting in a bar. After an uncomfortable encounter with some women, and a couple of implausibly loud slaps to the face, the men start walking home. They suddenly find themselves knee-deep in water, to which they exclaim, “Water! Look at that”, and one of the big sharks is seen in the background. The trailer fades, with Wiseau’s ominous screams promising something truly terrifying. 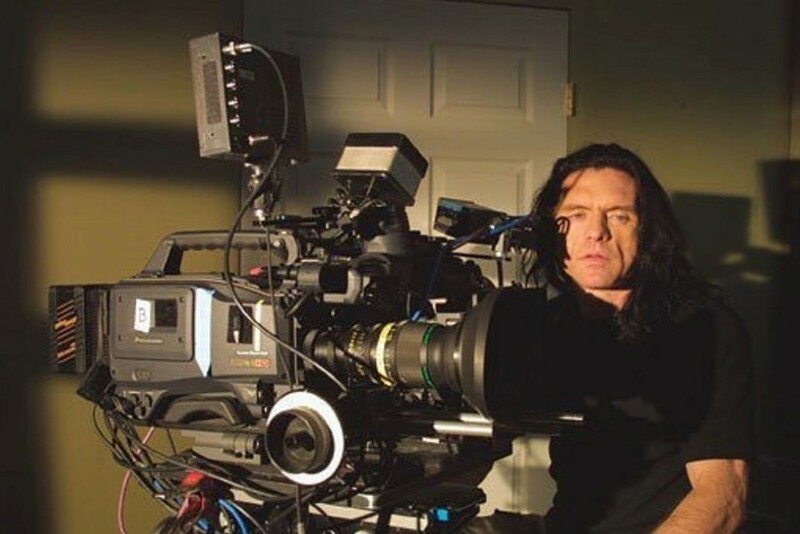 The Room, Wiseau’s first project which he wrote, produced, directed, financed and starred in, swiftly rose from its beloved cult status to be the subject of James Franco’s 2017 film, The Disaster Artist. Adapted from the notorious memoirs of Sestero, Franco’s biopic follows Wiseau’s determination to follow through on his passion, despite the huge cost (financially and personally) of the film’s production. Big Shark is supposedly getting released in 2019, but there’s doubts as to whether it will ever reach completion. Entertainment reporter Germain Lussier claimed on Twitter to have knowledge that it is “mostly a joke and probably not going to happen… they aren’t planning on making it a movie”. Watch the very weird trailer below.